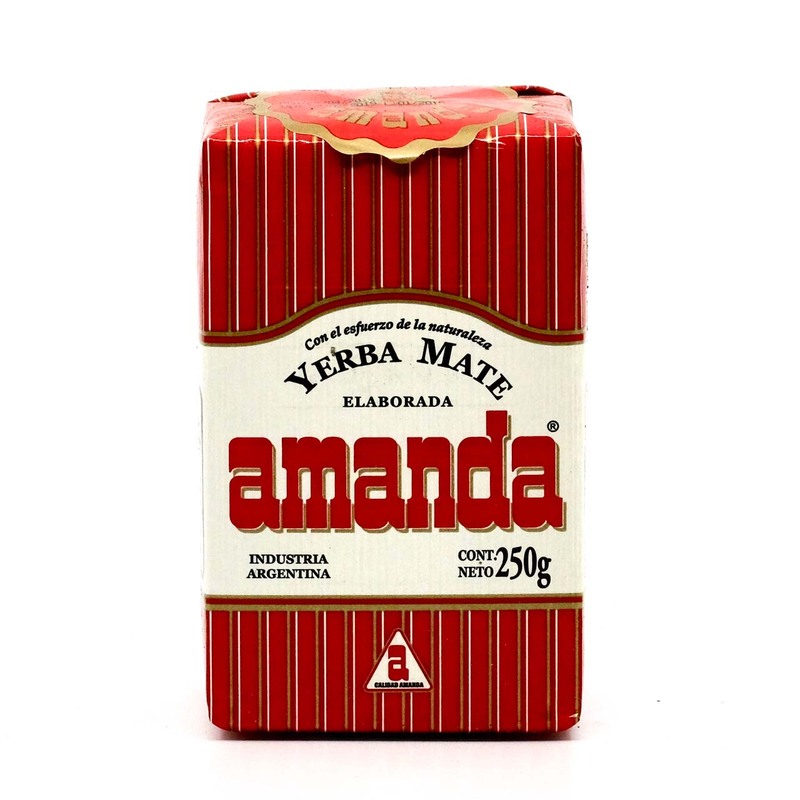 In 1900 a family of Polish migrants settled in the region of Misiones. 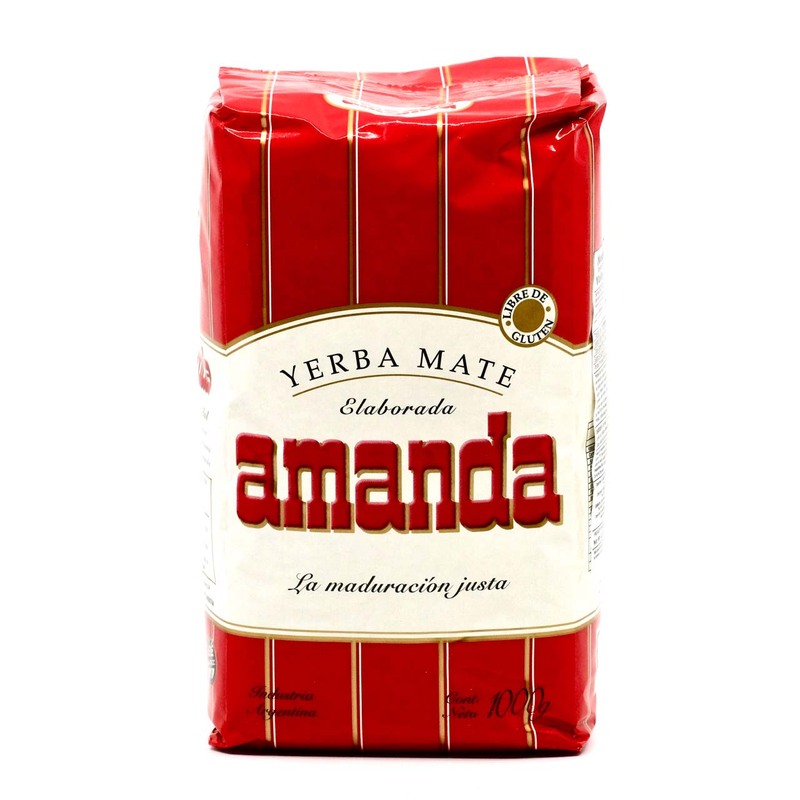 The cultivation of yerba mate was their great passion and Juan Szychowski created the company that has now grown to become Grupo Amanda. 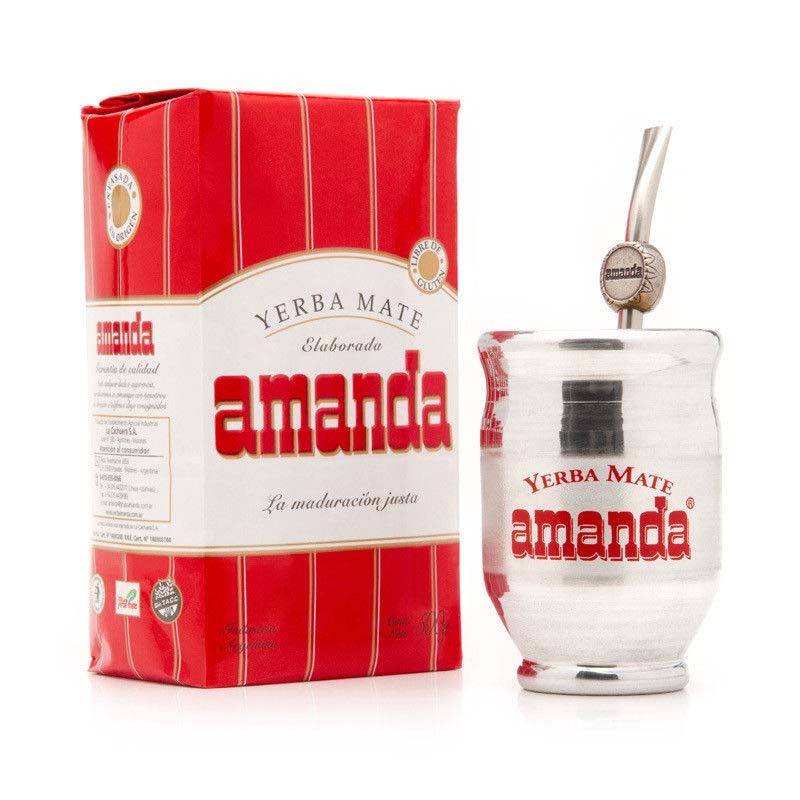 Ever since, four generations of the family have continued with the spirit of continuous hard work and innovations – with a strong belief that the important thing is not to become better than others, but better than yesterday. 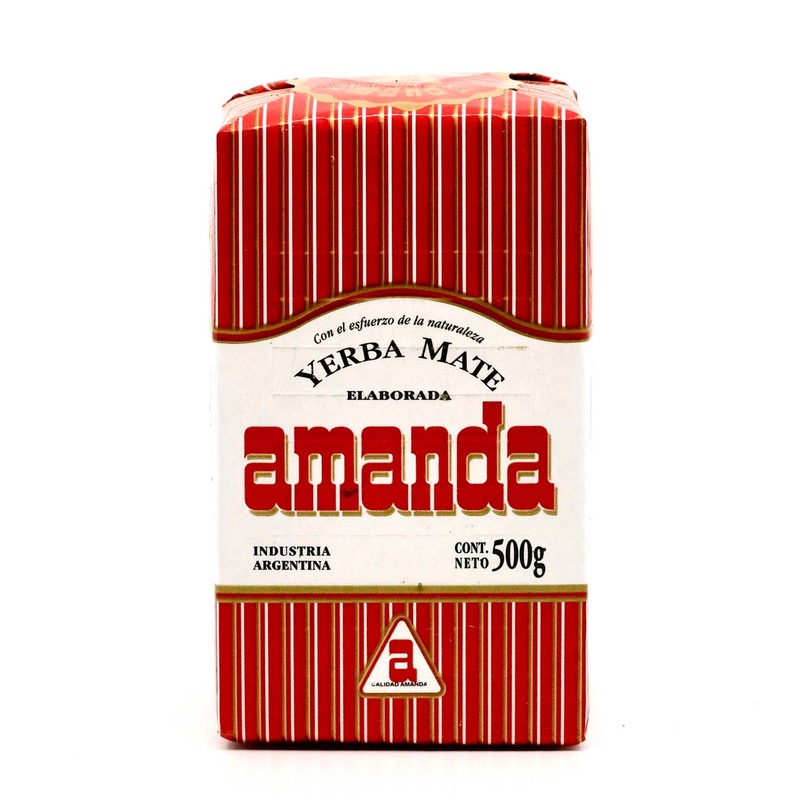 Yerba Mate Amanda has been produced for more than 90 years and, in fact, it is the oldest cultivated yerba mate in Argentina. 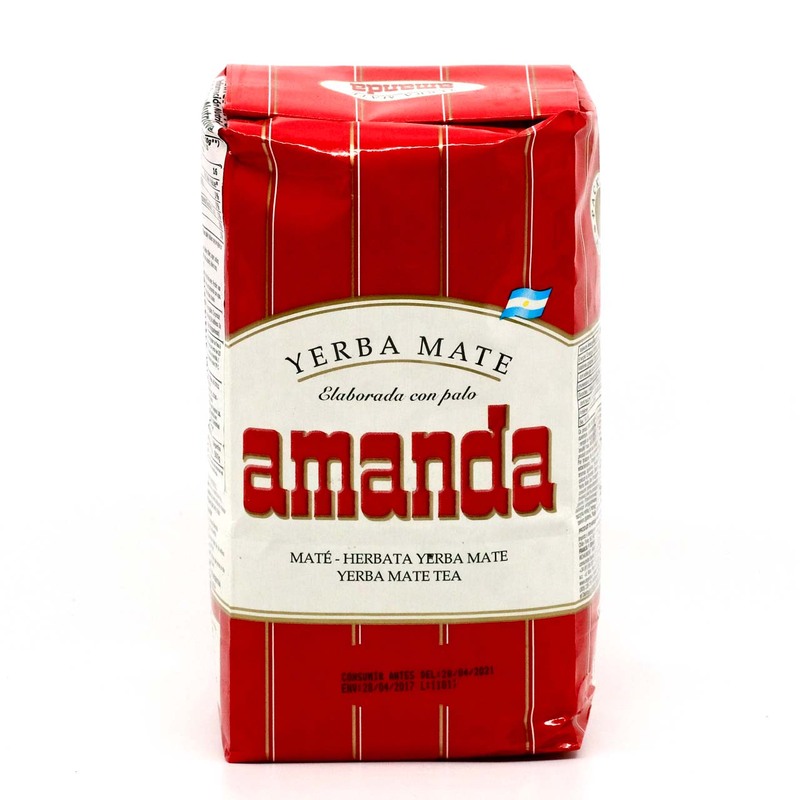 The yerba mate fields of Amanda Group are located at La Negrita and Santa María. 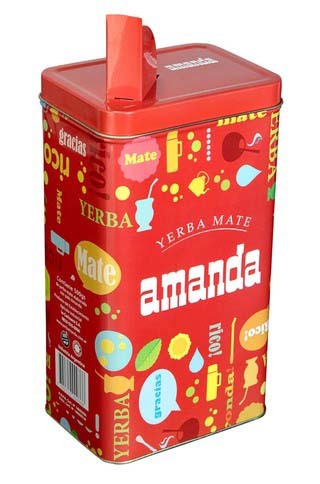 To maintain the ecological balance and quality of the final products, only organic fertilizers are used in conjunction with modern agricultural techniques. 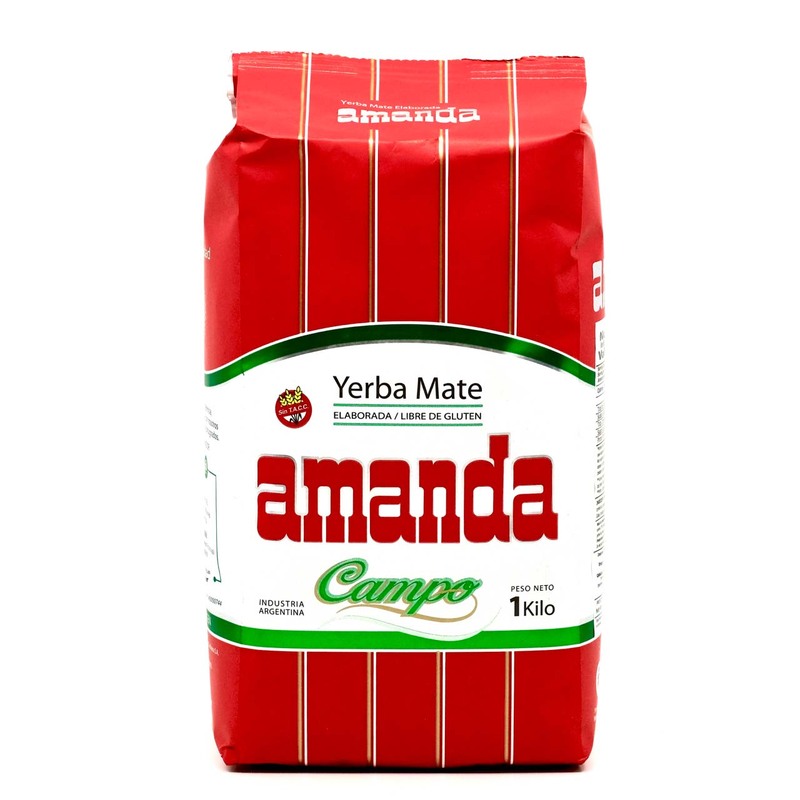 Universidad Nacional de Misiones (UNAM) has carried out surveys about the microfauna of Grupo Amanda’s yerba plantations, finding out a remarkable balance in relation to its composition. 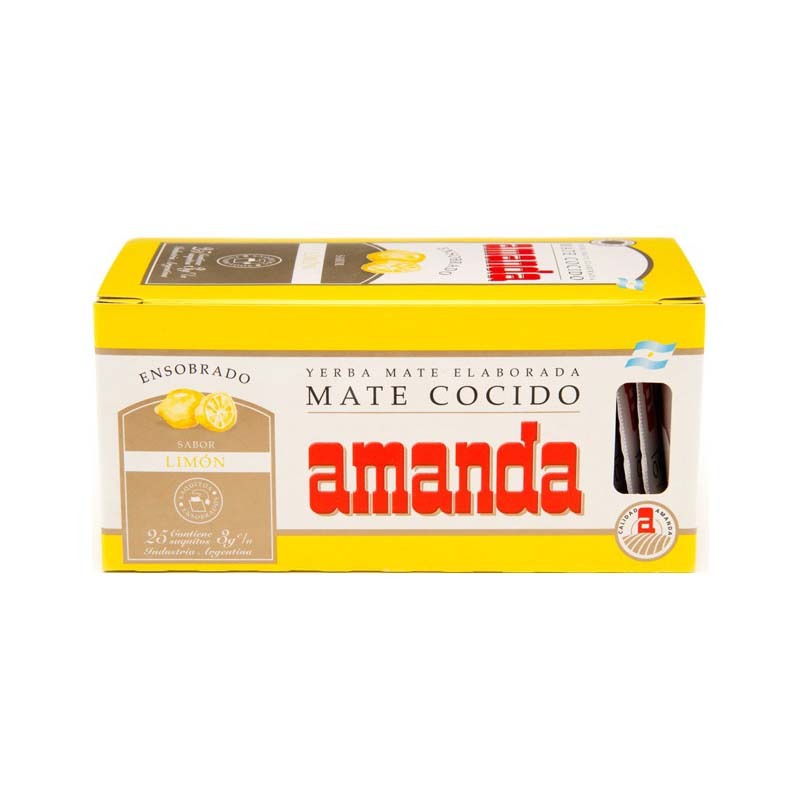 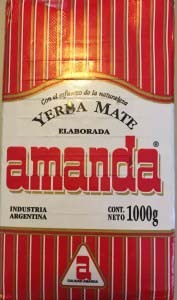 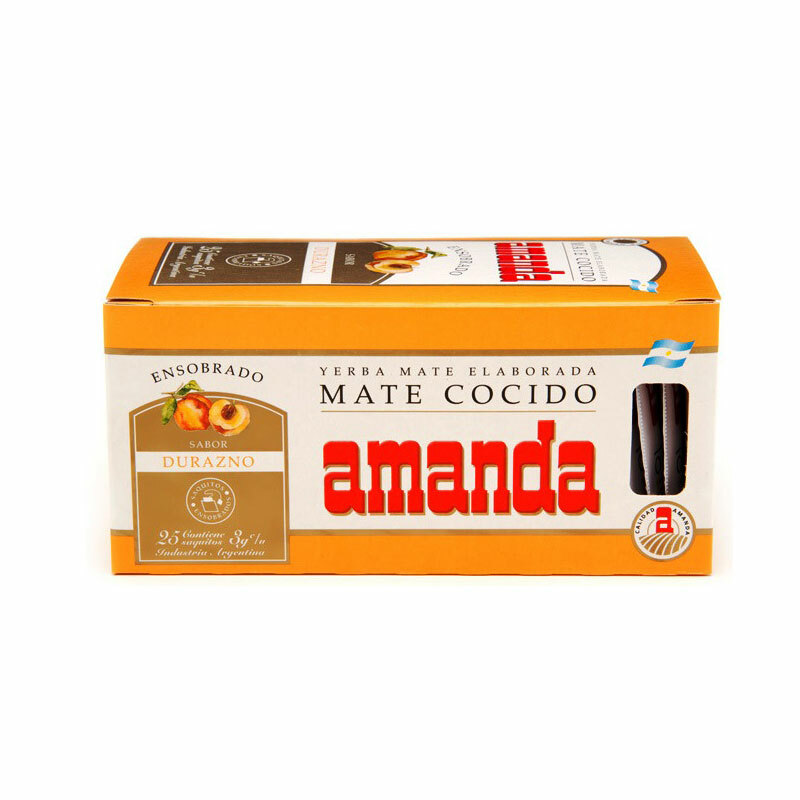 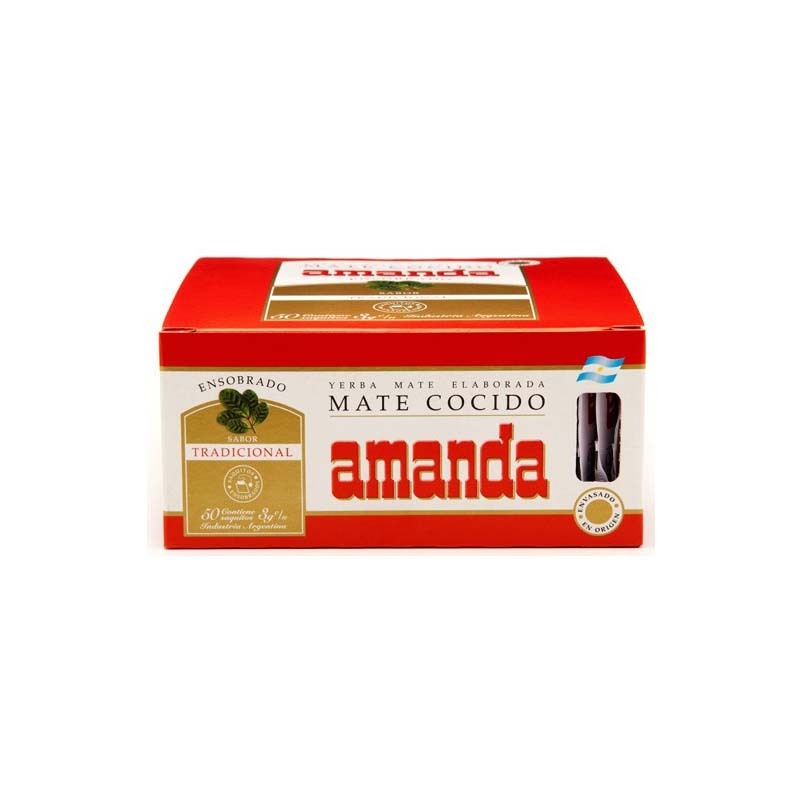 Amanda is a popular yerba mate brand in Argentina with dozens of Amanda Mate Bars across the country. 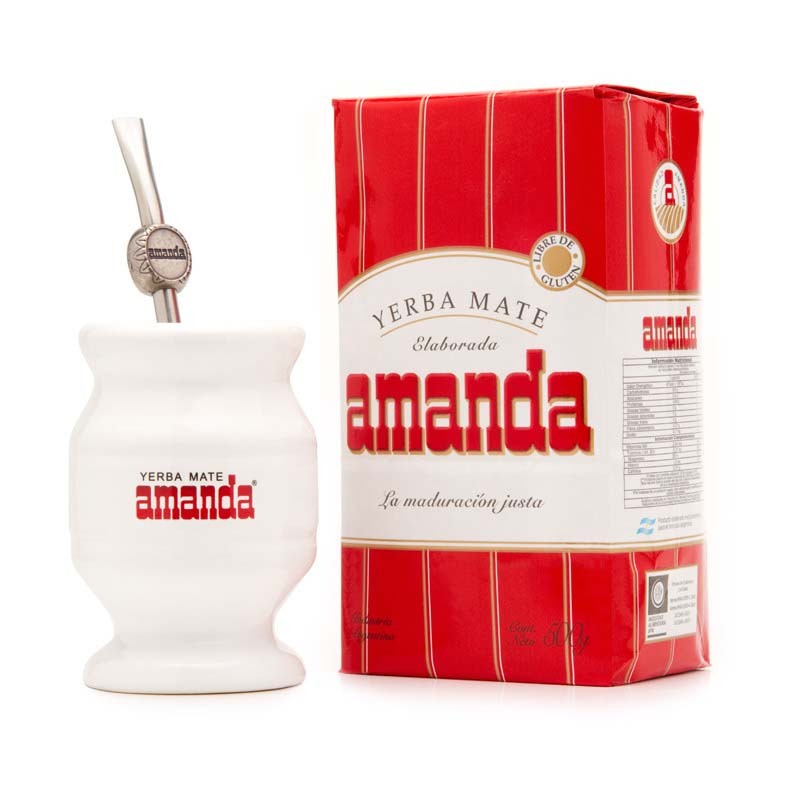 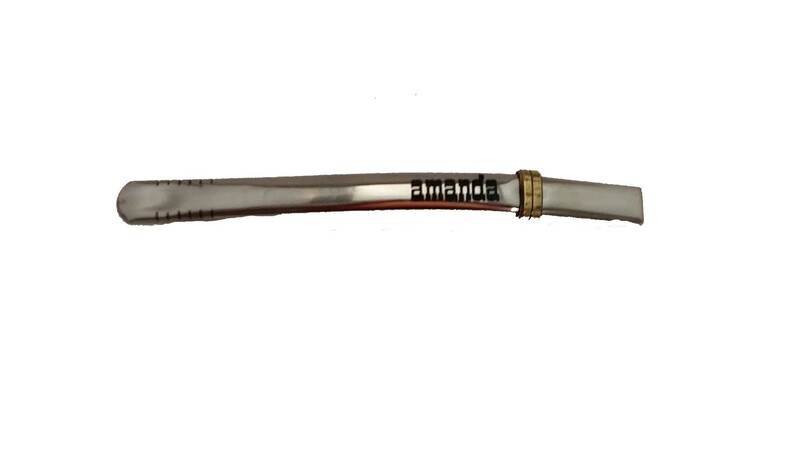 Also, Grupo Amanda exports their yerba mate to many countries around the world including the United States, France, Spain, Poland, Syria, Lebanon, Chile and Uruguay among others.